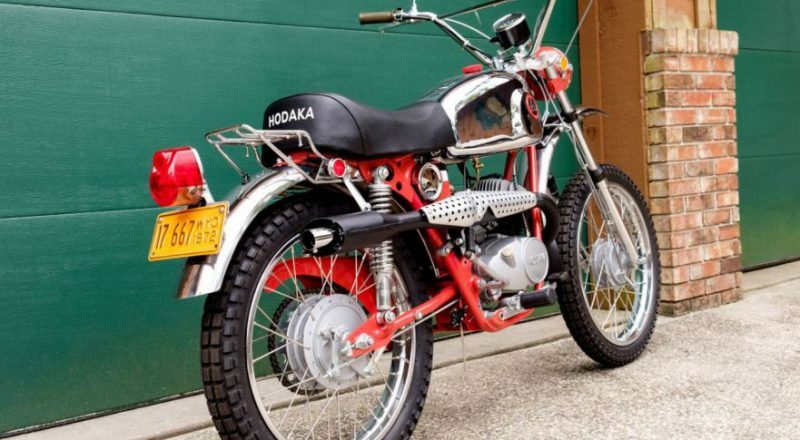 With oddly named motorcycles like the Dirt Squirt, Combat Wombat, and the Road Toad, Hodaka managed to create a good looking dirt-bike with a cult-like following. Hodaka only manufactured motorcycles for about 10 years as a joint venture between a Japanese and U.S. Company. Even in that small amount of time, they left behind a recognizable legacy.